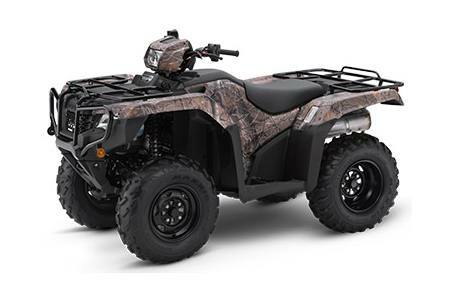 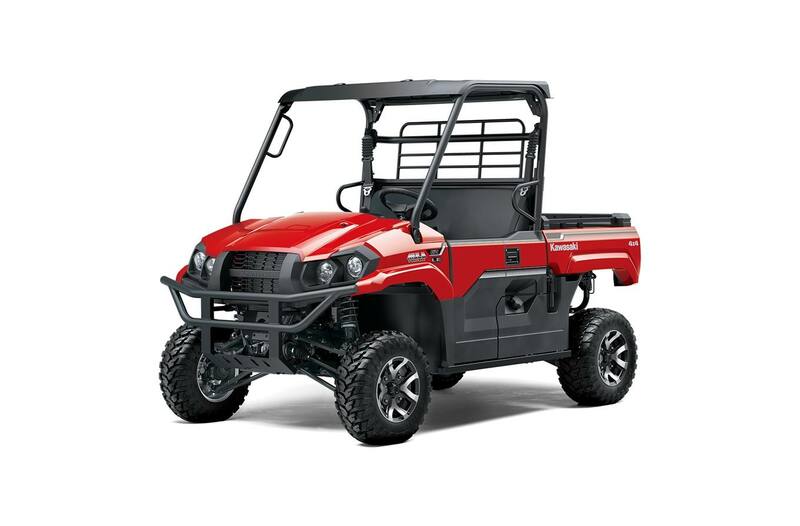 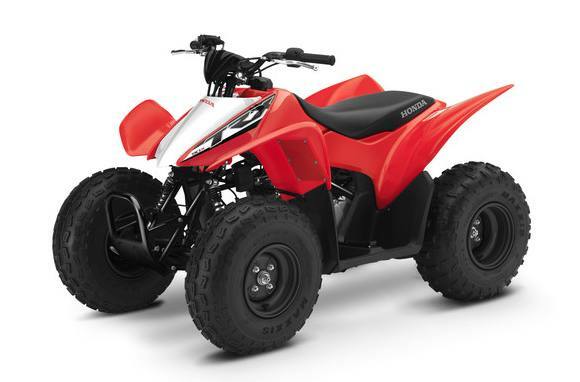 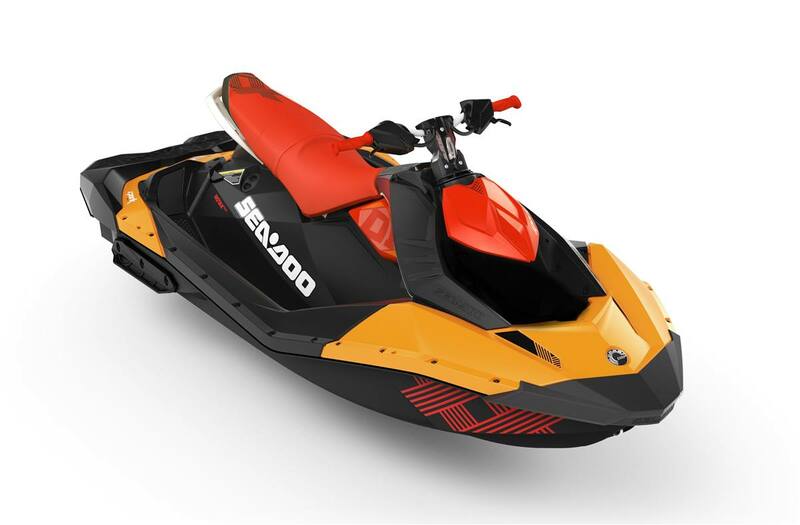 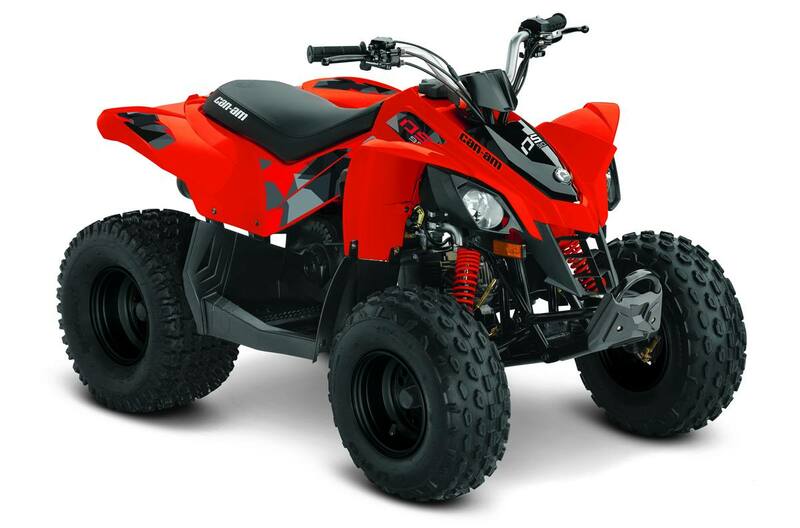 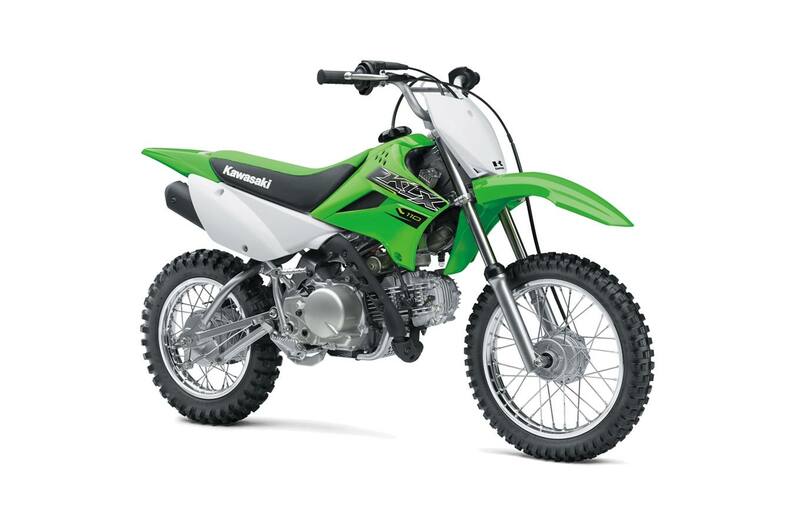 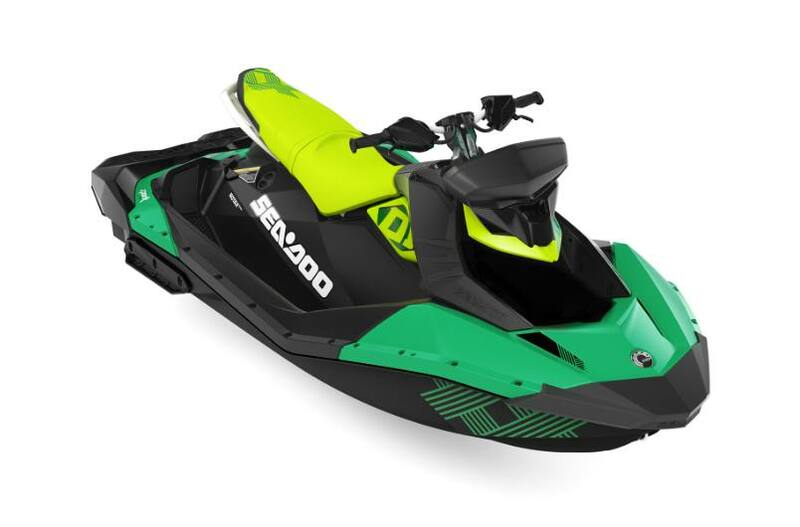 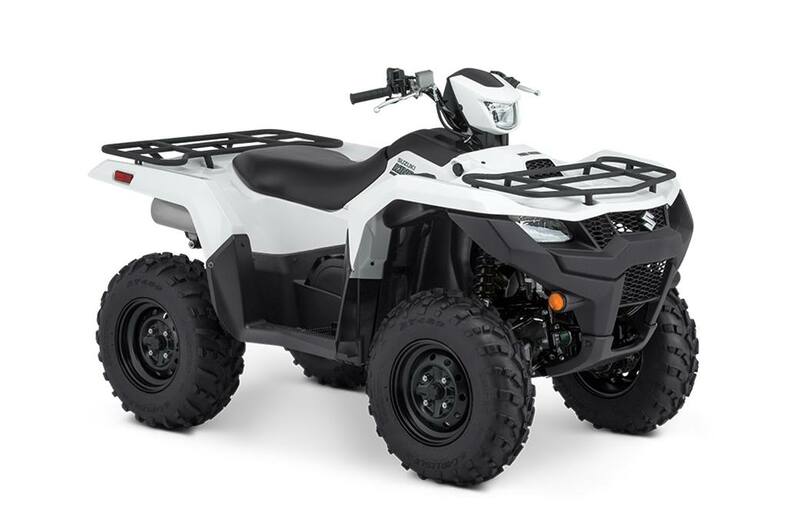 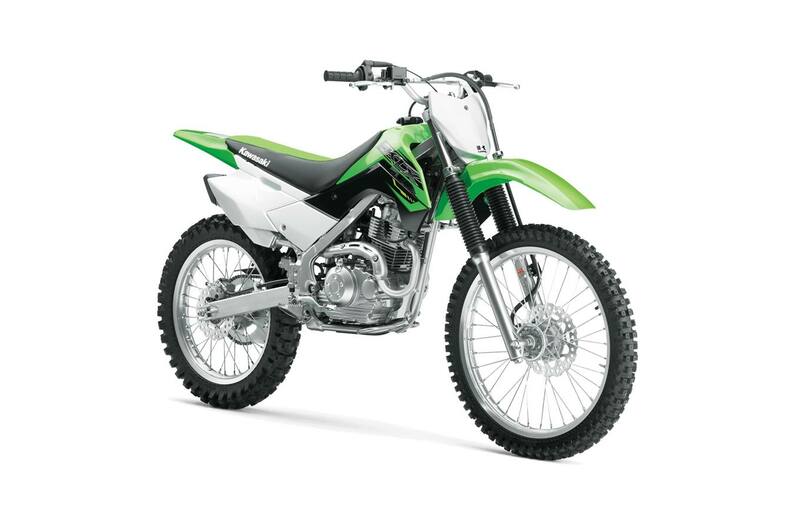 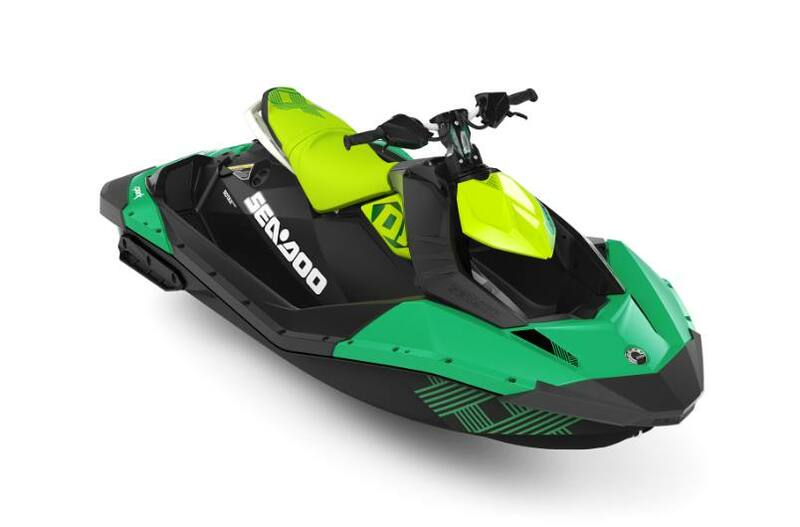 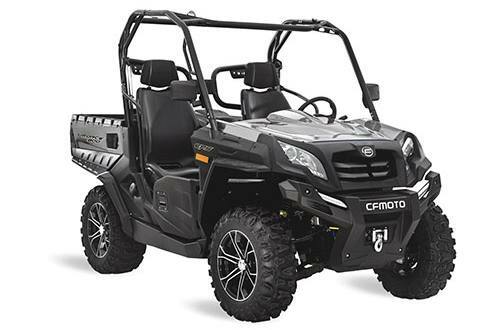 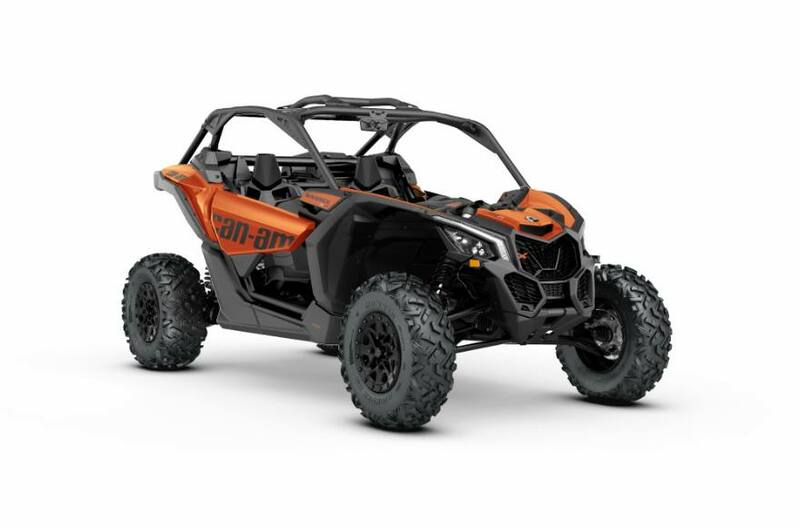 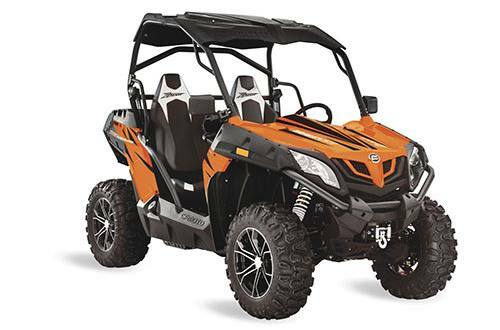 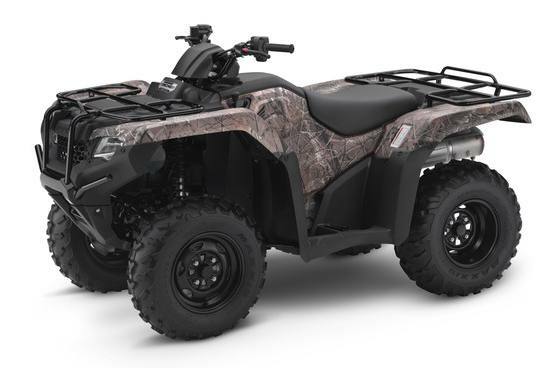 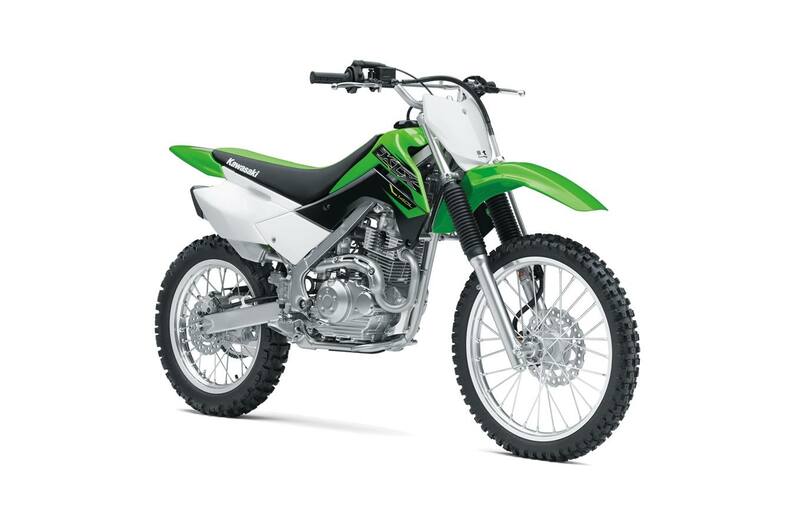 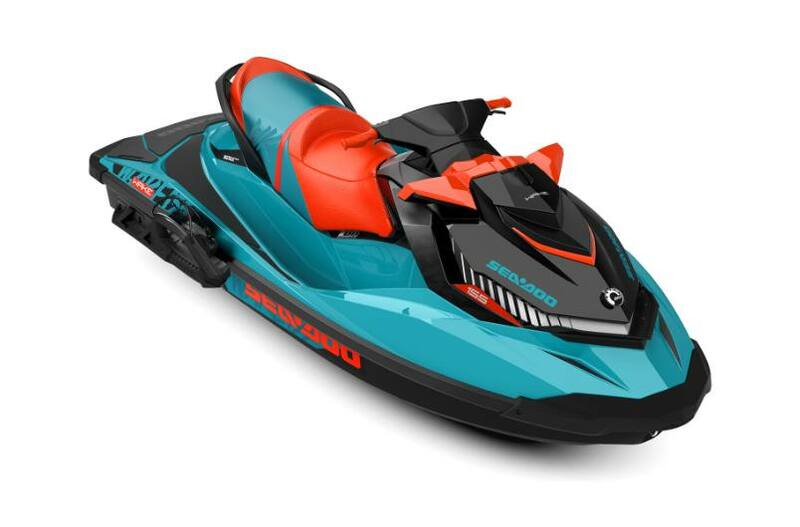 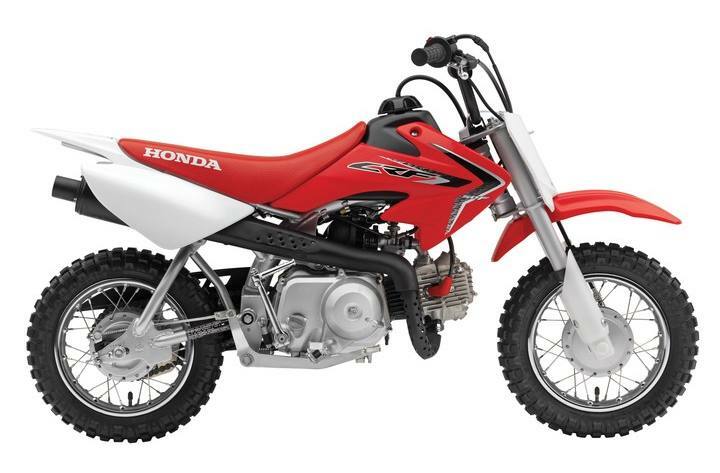 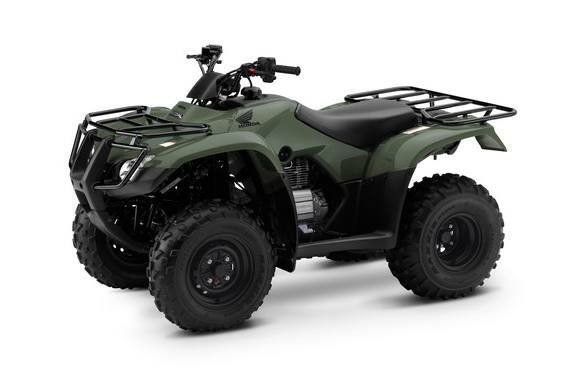 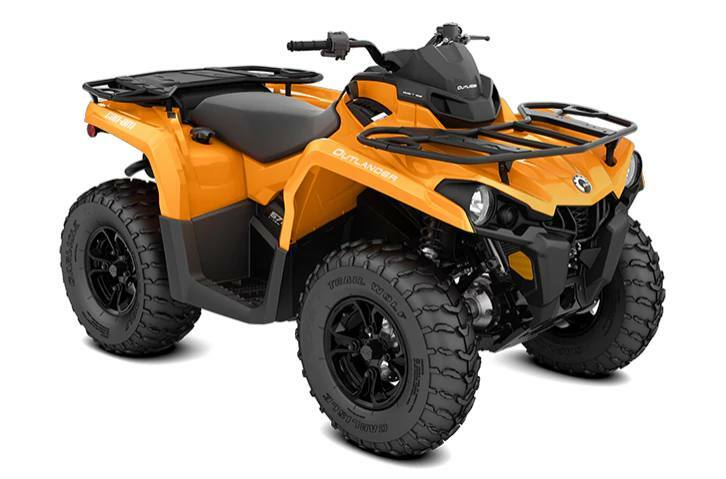 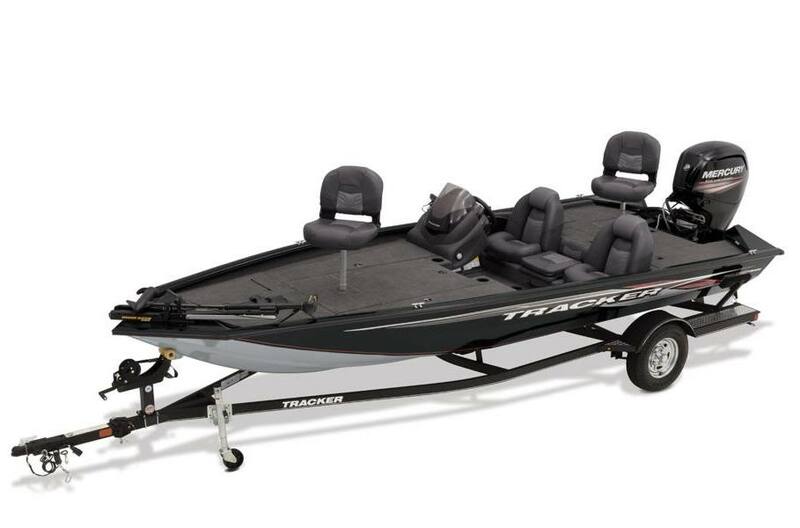 Mad City Power Sports is your go-to when you need anything powersports or marine related! 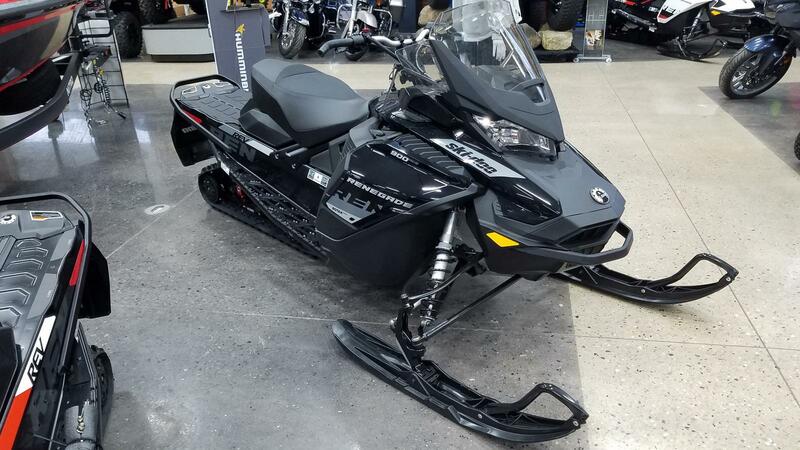 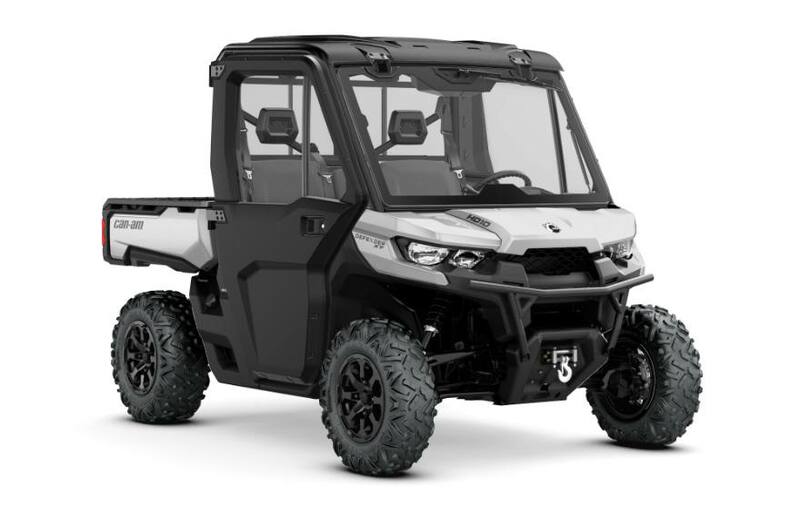 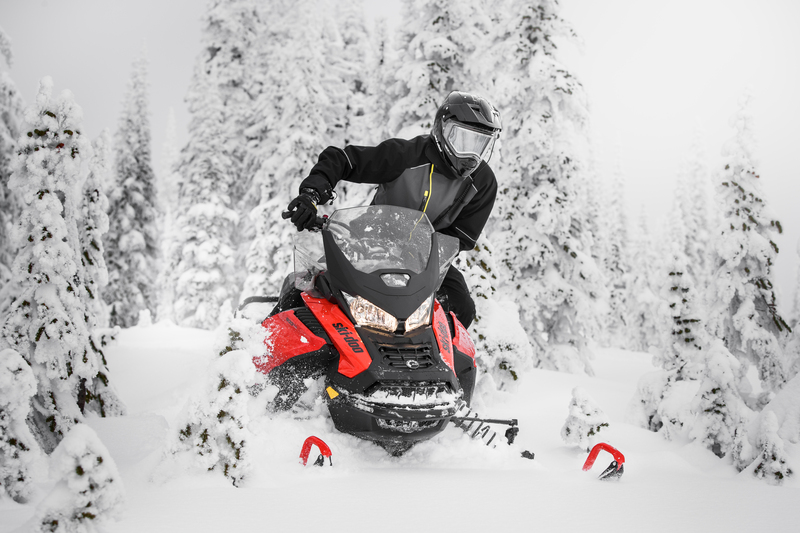 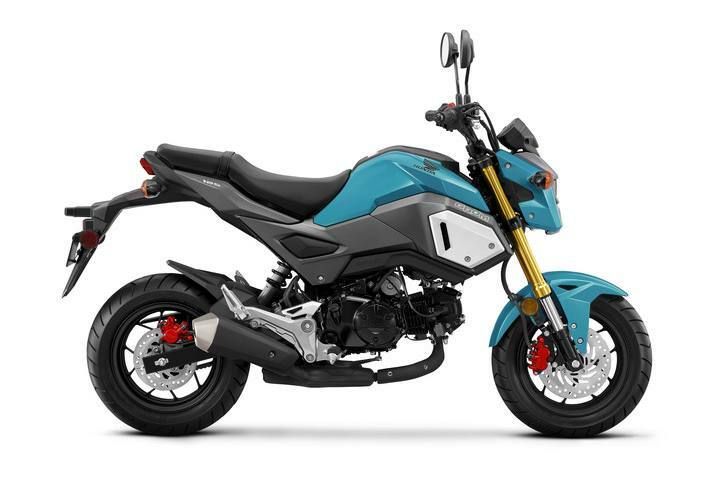 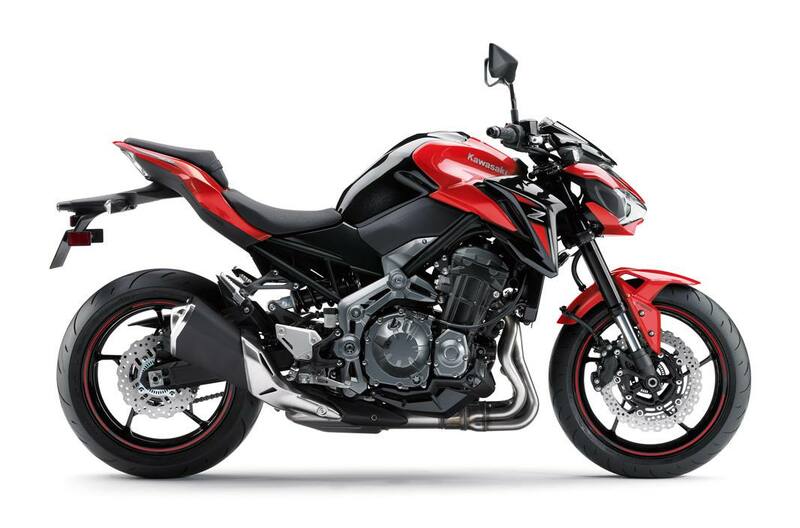 Our dealership in Deforest, Wisconsin has a massive selection of snowmobiles, ATVs, side x sides, motorcycles, boats and PWCs. 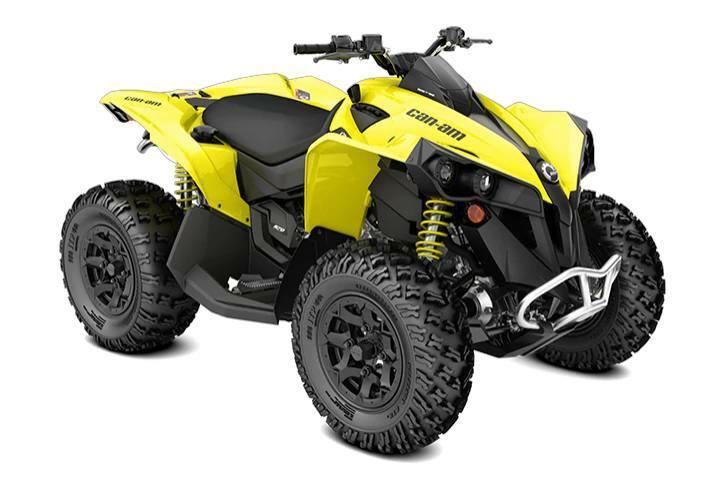 Stop in and see us! 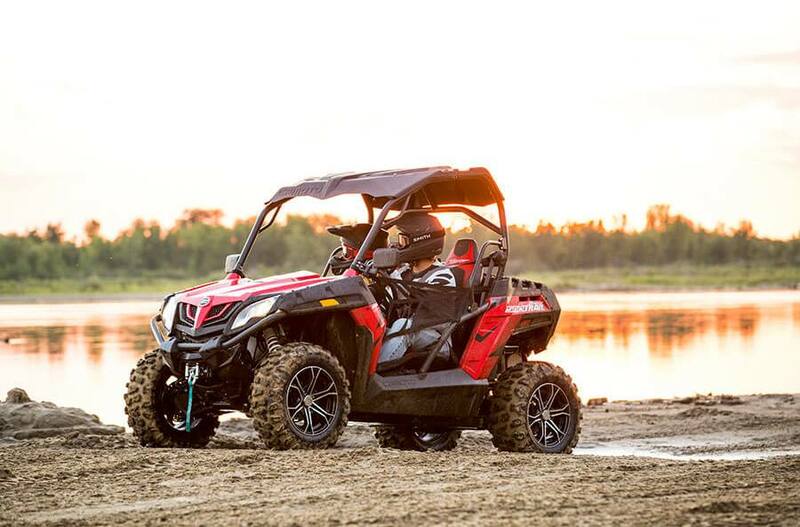 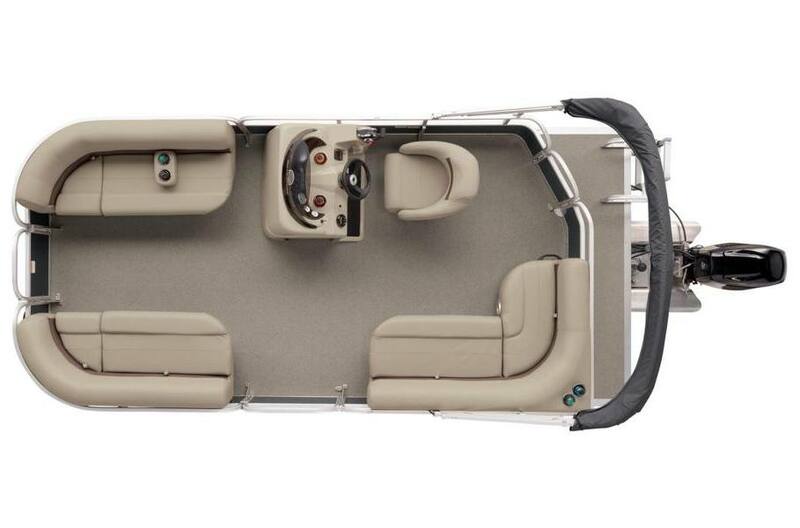 Our friendly staff is ready to help you get into a powersports vehicle or boat.